This year LIM received 350 applications from 65 different countries, out of which 16 filmmakers and projects were selected as well as 10 producers or developments executives. 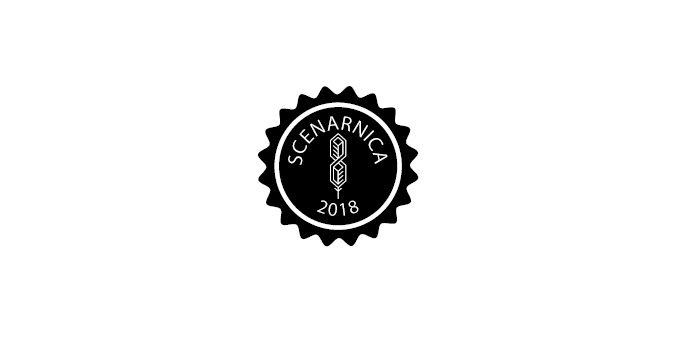 In an announcement on Monday at this year’s Berlinale the list of creative producers also included our very own Andraž Jerič. He will join the team of the first (out of three) workshops that will take place between March 7th and 14th in Brittany, France. There they will get to know the projects selected for this year’s edition and started working towards their execution. LIM’s long term goal is to connect and organize European film professionals interested in working within the realm of limited budgets, and research and hopefully trigger new co-production, funding, distribution and broadcasting opportunities. 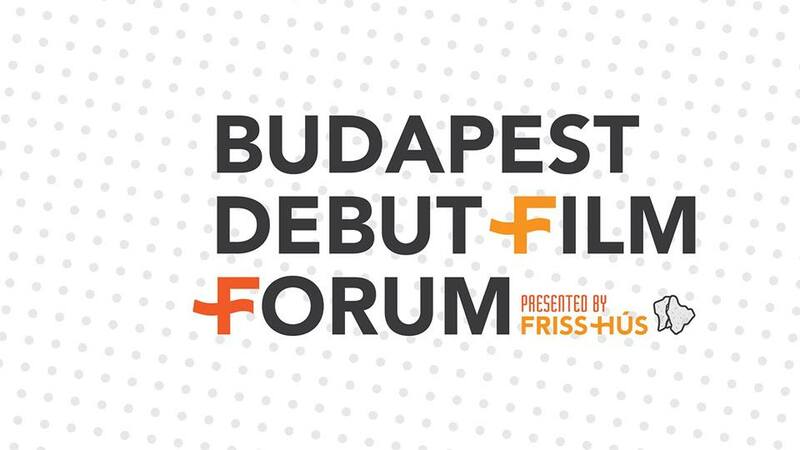 The programme, supported by Creative Europe – MEDIA, will also organise a Meeting Event during the Transilvania International Film Fest (TIFF) in May where all the selected projects will also be presented to potential partners. 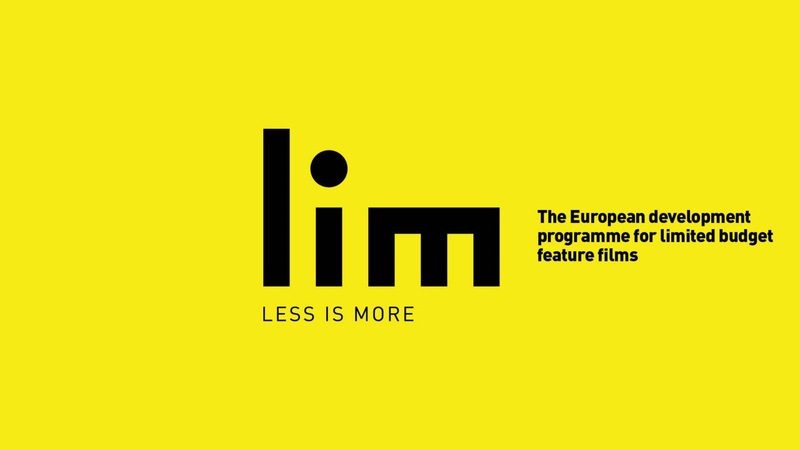 LIM is led by Le Groupe Ouest (France) and developed in partnership with Control N (Romania), Vlaams Audiovisueel Fonds – VAF (Belgium), Krakow Festival Office – KBF (Poland), and the Transilvania International Film Festival – TIFF (Romania).